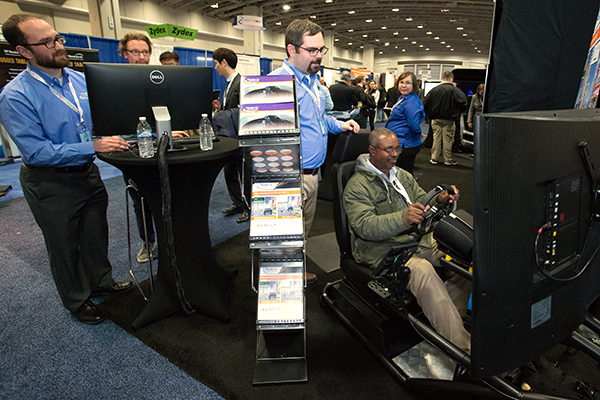 Become a 2019 TRB Annual Meeting Exhibitor. Reserve your space today! 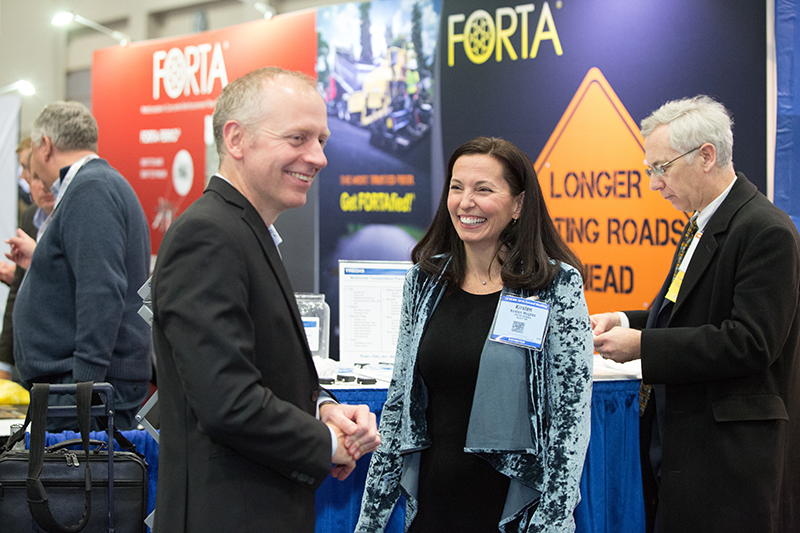 The Transportation Research Board (TRB) 98th Annual Meeting is the largest global gathering of transportation professionals and researchers with a focus on innovative solutions for all modes of transportation. Exhibit Space Rental Fee: $36/sq. ft.
For each 100 square feet of exhibit space, each exhibitor is entitled to one (1) Exhibitor Full Registration (for admission to all meeting events) and four (4) Exhibit Staff Registrations (for admission to the exhibit hall only). Request a hospitality suite by logging into the Exhibitor Portal. Visit the TRB 98th Annual Meeting Associated Groups website to learn more. Submit happy hour questions to TRBmeetings@nas.edu.